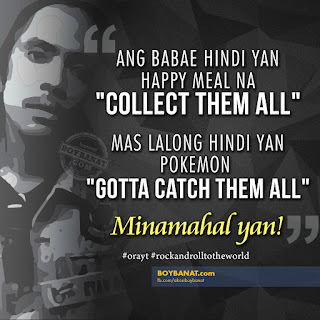 Ryan Rems Funny Jokes that will keep you saying "Rock and Roll to the World"
This is the famous catchphrase of Ryan Rems that became viral online which later on became his distinguished punchline after he joined It's Showtime's The Funny One. 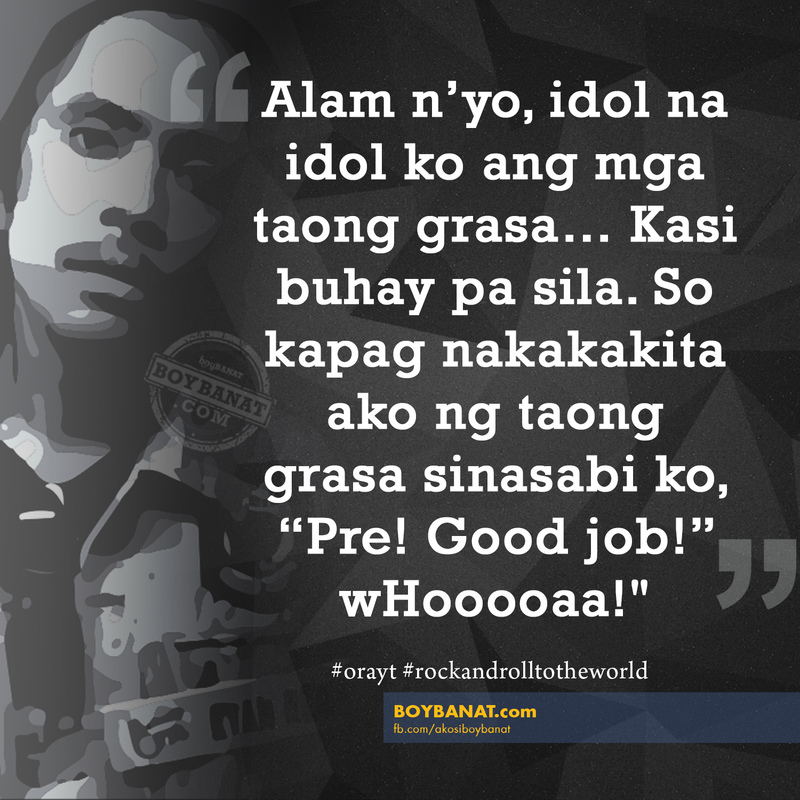 Also known as Ryan Rems Sarita in real life, he became the first grand winner of the segment that is dedicated for budding comedian like him. He become popular for his straight-faced delivery of jokes, most of which are about the day to day lives of people. He is also notable for his brand of non-sequitur humor. Aside from his unique way of delivering jokes, Sarita also has talent in singing that's why is dubbed as Rakistang Komikero or Rocker Comedian. He shared that he dreamed of becoming a television writer and tried his luck to apply for the position but ended up auditioning to the noontime show's segment which is a great blessing in disguise for him. "May best friend ako Koreano. Muntikan na s’yang maging James Bond. Pero pumalya s’ya sa final audition. Sabi n’ya, “The name is Bond. Double-Oh-Cheben.” Orayt!" "Alam n’yo, galit na galit ang kapitbahay ko kasi lagi akong nakikinuod ng TV sa kanila. So ginawa ko kinuha ko TV nila! Orayt! Rock n' roll!" 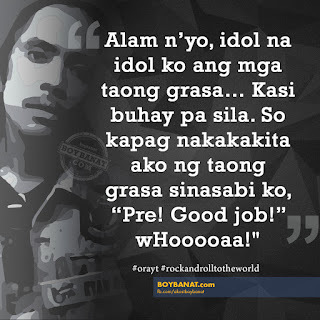 "Alam n’yo sobrang taas ng pride ng taong grasa. Hindi sila nakikipagkaibigan sa kapwa nila. At ‘di rin sila naliligo kasi minimaintain nila ang image nila. 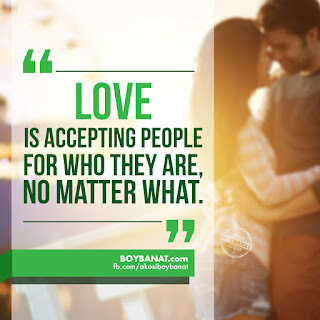 Orayt!" Are you cracked up? 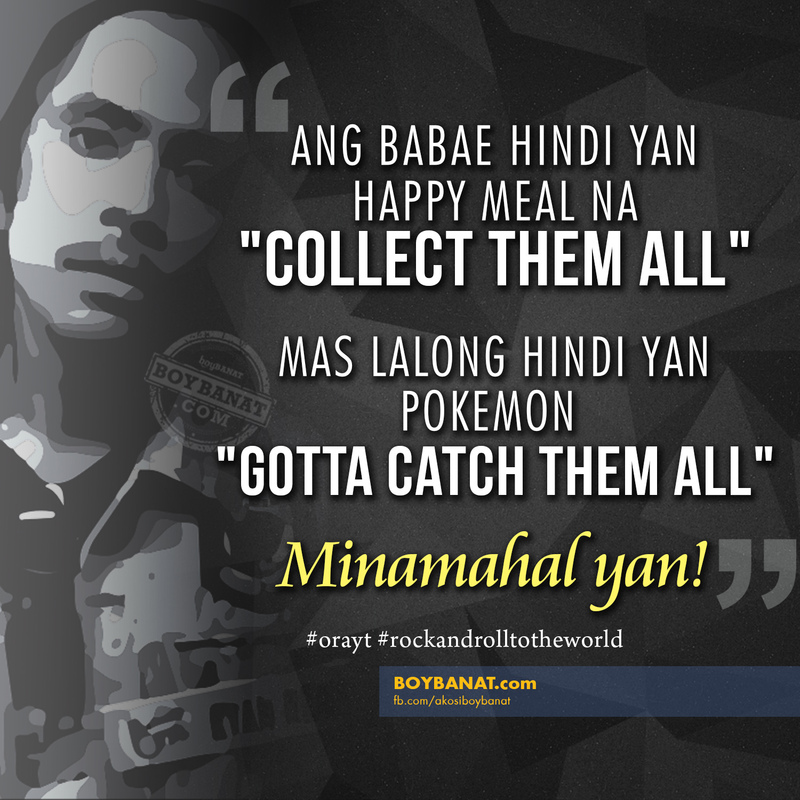 We are about to feature more of Mr. Rock 'N Roll To The World so keep posted by visiting www.boybanat.com to know the latest reads. If you also have your own collection of funny lines and jokes, feel free to share with us. Orayt!